Leave your mark while creating a sleek and refined look in the MCM™ Low Top Lace-Up Sneaker. Gold-tone hardware plaque engraved with brand name logo featured on pull-tongue. 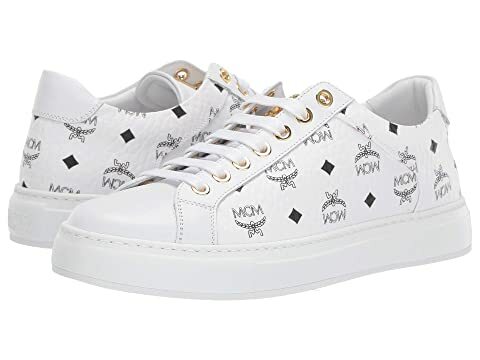 We can't currently find any similar items for the Low Top Lace-Up Sneaker by MCM. Sorry!